Tom "Dynamite Kid" Billington has died at the age of 60. The wrestler ushered in a style that was extremely influential for a generation of wrestlers to follow. 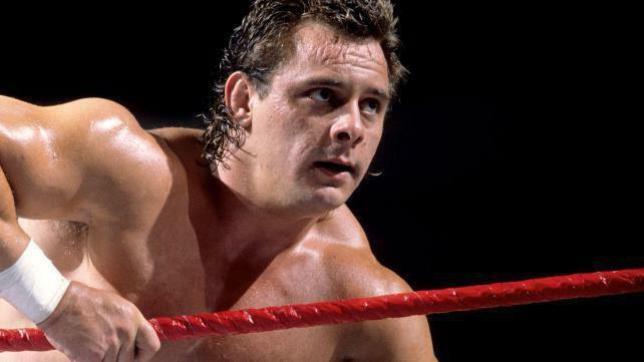 Tom Billington, who was known around the world as the “Dynamite Kid” and an influential figure within the industry, has died at the age of 60. Billington trained under Ted Betley and later at The Snake Pit in Wigan, England before his debut at age 16. After being seen by Bruce Hart, Billington was brought to Canada and the Stampede Wrestling organization. His work with Stampede opened the doors for Japan, which became a major stage for him competing for New Japan Pro Wrestling and later jumping to All Japan in 1984. It was during his New Japan tenure that he had a series of classics with Satoru Sayama a.k.a. Tiger Mask in a feud that is revered by fans of the era and subsequent generations. After Vince McMahon agreed to purchase Stampede Wrestling in a deal that ultimately went south, it opened the door for Billington and tag partner Davey Boy Smith to go to the World Wrestling Federation as The British Bulldogs. A lot of wrestling fans will remember this period with the World Wrestling Federation where Billington wrestled from 1984 until 1988. His back was thrashed after discovering two torn lumbar discs in his back after being hospitalized following a match in December 1986. Billington left the WWF and returned to Stampede while also working for All Japan, although his body was breaking down at a rapid pace. He retired in 1991 but returned for one final match in 1996 working a six-man tag for Michinoku Pro. It is impossible to cover Billington’s life and legacy without acknowledging his dark side, which came out a lot and left many without favorable opinions. We will have a big story on Billington’s career later today.